Liu said the first dive will be in the South China Sea in June, for scientific research, while the rest will likely be conducted in two areas in the western Pacific in July, pending approval by the International Seabed Authority for China’s application to explore for cobalt-rich ferromanganese crusts. 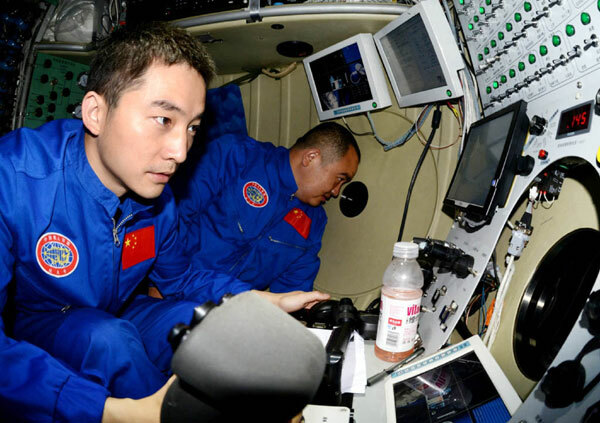 Jiaolong reached its record depth of 7,062 meters in the Mariana Trench in June, proving China’s capacity to explore 99.8 percent of the world’s ocean floor. After the submersible’s missions last year, technicians made a series of changes, including adjusting the lighting for photography and ensuring sharper video images. According to the country’s 12th Five-Year Plan (2011-15), China will construct a 4,000-ton mothership for deep-sea submersibles and a vessel for ocean scientific research.